The longest running fashion reality show in the history of television is America’s Next Top Model. 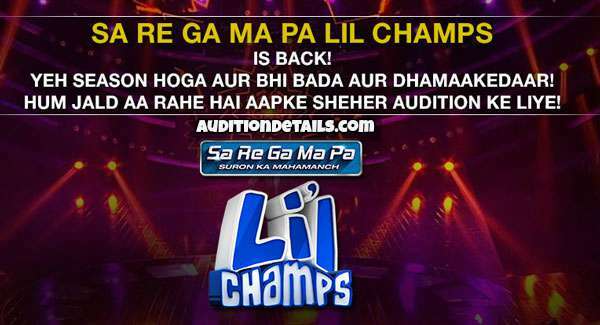 10-16 contestants take part in the show and they battle for fame and the prize money of $100,000. The show will be back in 2019 after a very successful 2018 season. Tyra Banks was back in the 2018 season as the host of the show and that certainly made the show rank higher in terms of TRP. If you think you can be the next top model, here are the complete details for you following which you could easily register for the show. The host of the last season was Tyra Banks and the judges were Ashley Graham, drew Elliott, and Law Roach. According to several reports, they will be again seen as the judges in the 2019 season. The age of the applicant must be within 18 to 27 years. Educational Qualifications does not matter. The contestant must be a permanent US citizen. Both the physical and mental health of the contestant must be in good condition. You have to agree on the condition that you may be photographed or taped as clothed, partially naked, or naked. You have to submit a video and three current photos of you along with the application. The length of the video must be 3 minutes where you must clearly state why would you like to be a top model. Your best walk must be included in the video too. No music is allowed in the video though. Visit the official website of the show https://www.antmauditions.com/ for registration. You have to fill up the form on the homepage with correct details and submit the application. Then you have to register for the live auditions. You have to enter your details, upload your audition video and photographs. Submit it and wait for your call from the officials. If you are talented enough, nothing can stop you and you will get the call to join the show.